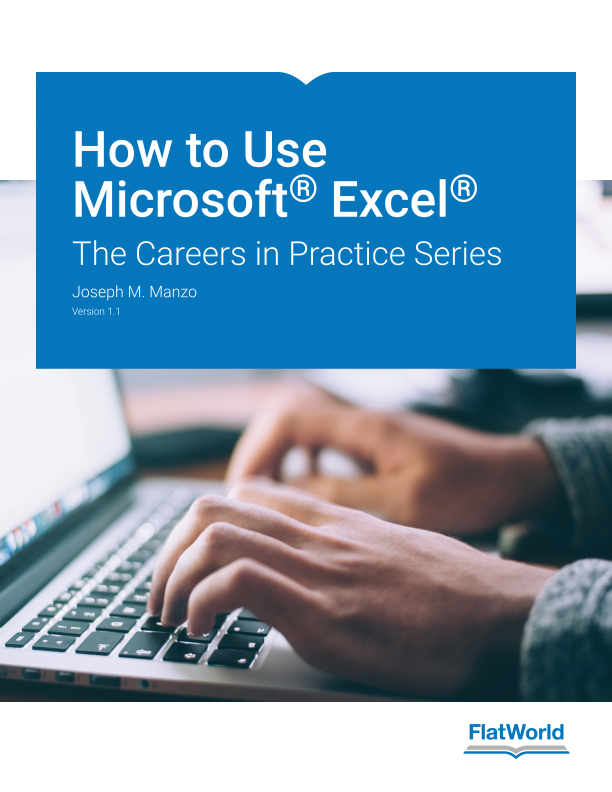 This core Microsoft Excel text provides students with the skills needed to execute many personal and professional activities. It also prepares them to go on to more advanced skills using Excel software. Students are given clear, easy-to-follow instructions for each skill presented and are also provided with opportunities to learn additional skills related to the personal or professional objectives presented. Professionally produced video lessons recorded by the author. Refresher Box that contain lists of abbreviated steps. “Why” top boxes that explain the importance of the skill and execution. Level one through four assessments for instructors to give students. For exercises that need a little more explanation, our Solutions Manual will take you step by step through solving the problem and offer explanations on the answer. Joseph is a Professor of Practice in the Accounting department and is the director of the Rauch Center for Business Communications in the College of Business and Economics at Lehigh University. He has authored several textbooks addressing practical applications for Microsoft Office. These textbooks teach students how to use Microsoft Office applications for professional and personal needs. Joseph also developed the Excel Competency program and the Presentation Design program for the College of Business and Economics at Lehigh University.